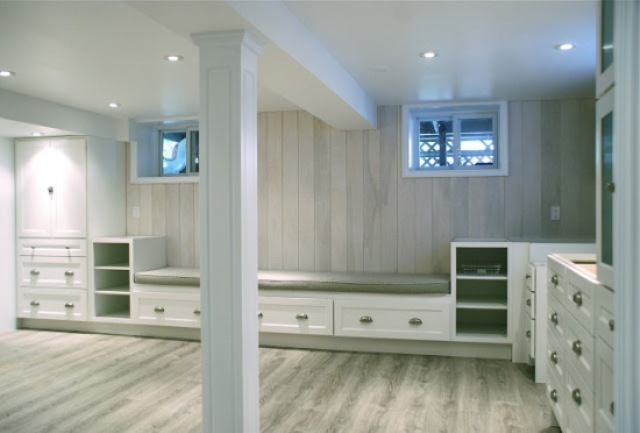 If you are tired of the cramped basement in your home, you can opt for bench footing. It is an effortless as well as inexpensive technique for lowering the basement. It is useful when your neighbor prohibits you from digging under the common foundation wall. 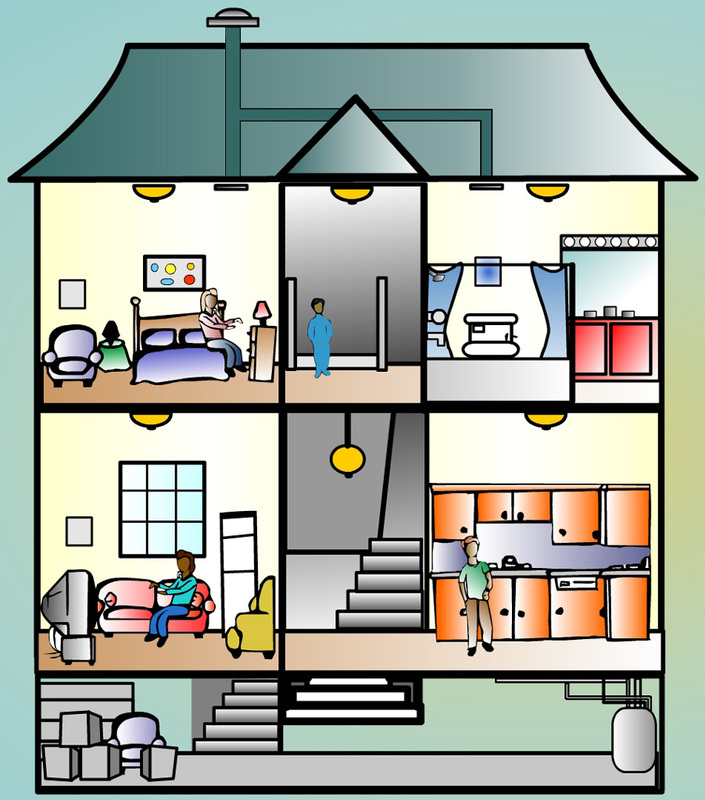 Several reasons can damage the foundation of your home, but only one thing can strengthen it. 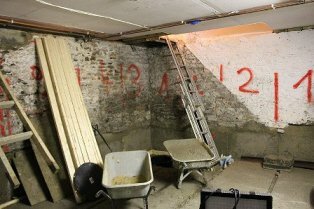 Underpinning is the ideal way of repairing damaged foundation. But, before starting underpinning, you must take care of few important factors. Forget them and you will suffer a terrible headache.